The Traverse Mountain community is located in Lehi, UT in northern Utah County. Residents enjoy the quick drive to the outlet shopping district, popular local attractions and the Alpine Loop around Mount Timpanogos. 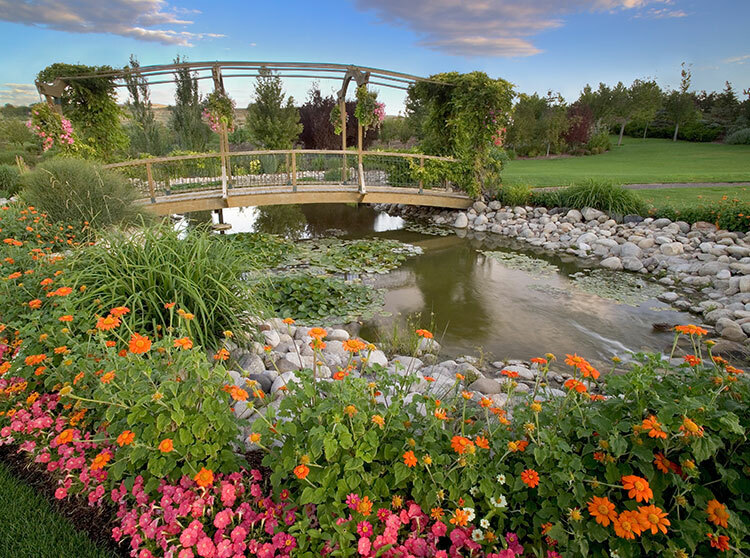 Lehi offers residents and guests a variety of shopping and restaurant options. 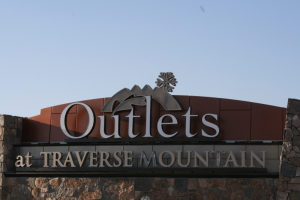 The Outlets at Traverse Mountain feature popular stores such as the Eddie Bauer Outlet, H&M, Coach Factory Store and more. In addition, you can find restaurants from all walks of life in Lehi, from fresh Hawaiian food at Mo’ Bettah Hawaiian Style, to Mexican food at Costa Vida and doughnuts and sweets at Lehi Bakery. There are over 200 acres of parks and 10 linear miles of trails located in Lehi City. 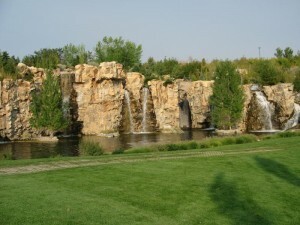 In addition, the Fox Hollow Golf Club is a favorite among residents. There are adult and youth sports programs ranging from indoor soccer to tennis, to volleyball and more. Or for those looking for a more leisurely way to spend the day, there is the spacious Lehi Library, the aquatics center, and the Legacy Center, featuring fitness equipment and more community programming. There are nine elementary schools, two junior high schools, and one high school that Lehi students report to in the Alpine School District. In addition, the Utah Valley University is about a 20-minute drive away. Other local higher education schools include Salt Lake Community College, the LDS Business College, and about a 35-minute drive away is the University of Utah.